Need new clothes? 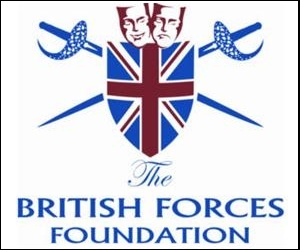 Well why not try out this offer from Brook Taverner for Forces Military Families and friends! 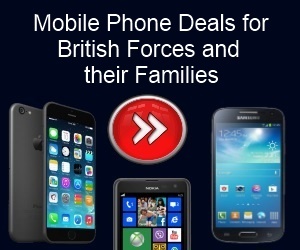 You can now get loads of discount using these vouchers and promotions. Frank Brook and Walter Taverner joined together in 1912 to embark on a journey of discovery which would provide people with some of the most prestigious clothes and materials from around the world. They lovingly created their suits, jackets, and outwear and it soon became clear that these were destined to become the legacy and creative style known by this quality brand. 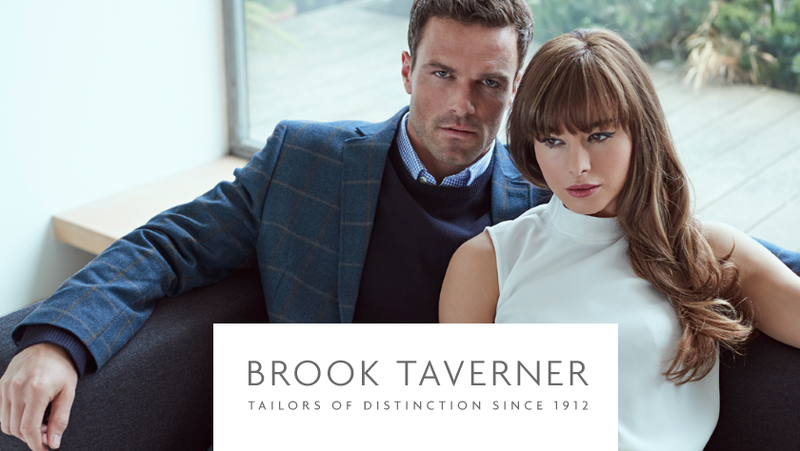 Brook Taverner gives the gift of confidence. They provide quintessential classic style for the sophisticated man and answer to aspirations while providing a trusted product line for the man who is expected to carry himself in a certain way.